Remember the Milk...can we integrate?? It would be great! We think that it'd be great as well! 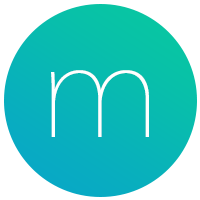 Tweet @rememberthemilk and let them know that you'd like to see a Momentum integration! +1, several people have asked for this separately so all the votes should be amalgamated into one! I've contacted them to discuss, as Ben says above. Let's hope they respond favourably!